Go to post questions and read other posts please ? 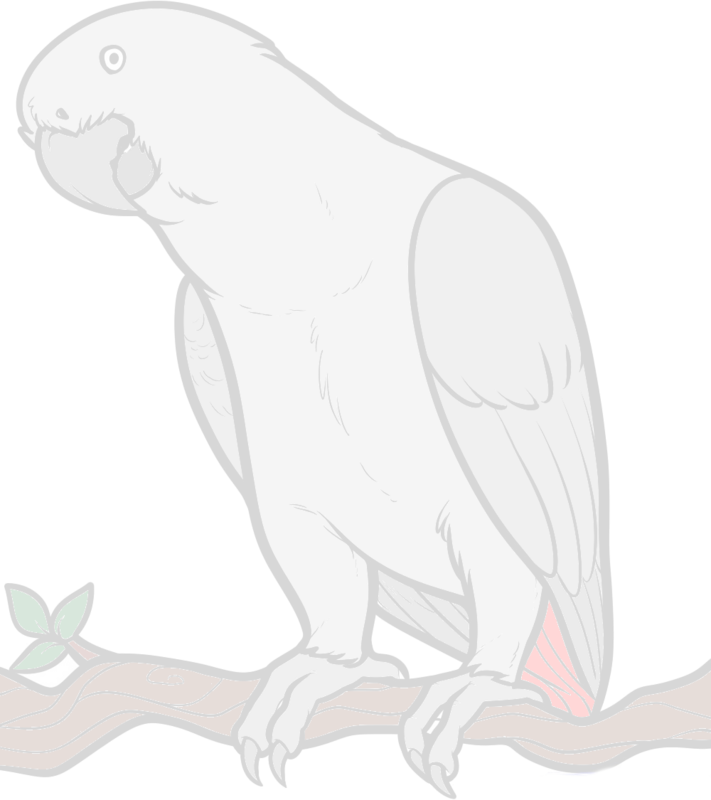 If you are on the home page you scroll down to the board you want - for example the African Grey section has four boards so click on the board where you want to post and then reply to a post or create a thread. There is a General Bird discussion section with four boards, and an Everything Else section with four boards. There is also an FAQ section at the top and above that the shoutbox. your post 😖 Im sure I'll master it! ......well - lind of sure!